Connections, a documentary about the power of networks. This is the first part in our documentary, Connections: The Power of Networks. You can hear the full documentary on Michigan Radio on Thursday, October 28th at 3 p.m. and 10 p.m. Or, subscribe to the State of Opportunity podcast on iTunes to hear each part as it’s released. I asked a bunch of folks for their definitions of the word "network," and some form of the word "connection" popped up again and again. Some people used tree imagery to describe a network, which is cool, but the one I liked best came from a high school student who described a network like this: "I think of a spider's web where everything is connected together, and if you have connections, you can get a lot of help." Let’s stick with that spider web image for a minute, and look at my network. In my web, my parents are right at the heart of it, as close to the center as you can get. 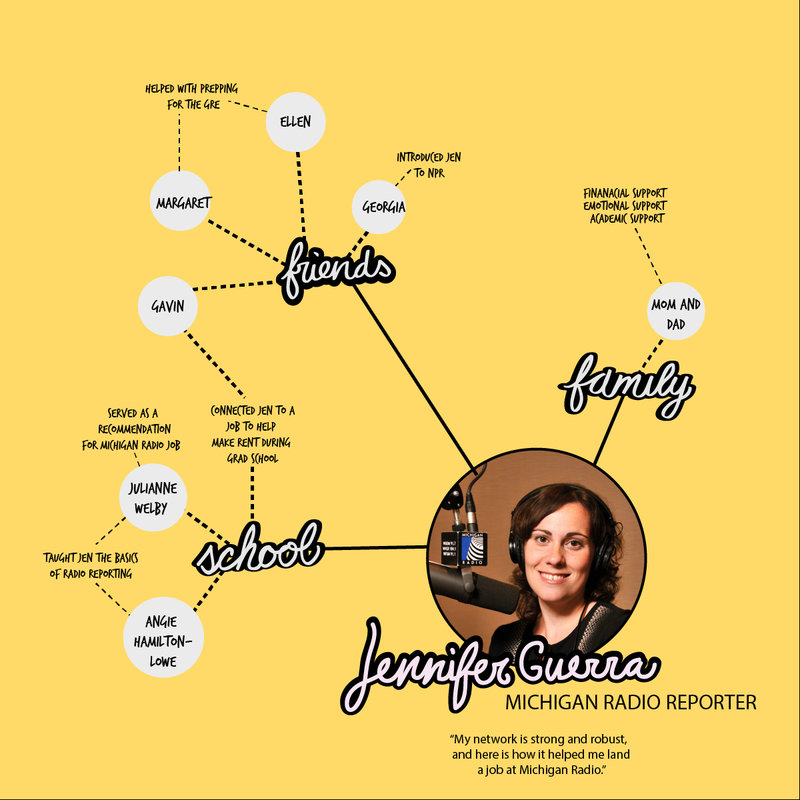 A visual representation of the network that helped Jennifer Guerra land a job in public radio. If you look at the map of my own network on the left here, you'll see what a healthy, robust network looks like: lots connections made up of a diverse group of people with a variety of experiences. Now imagine you don’t have teachers in your network who can coach you, or close friends who have the time and resources to help you when you need it. And the heart of your web, your parents, aren’t around or aren’t capable of supporting you. 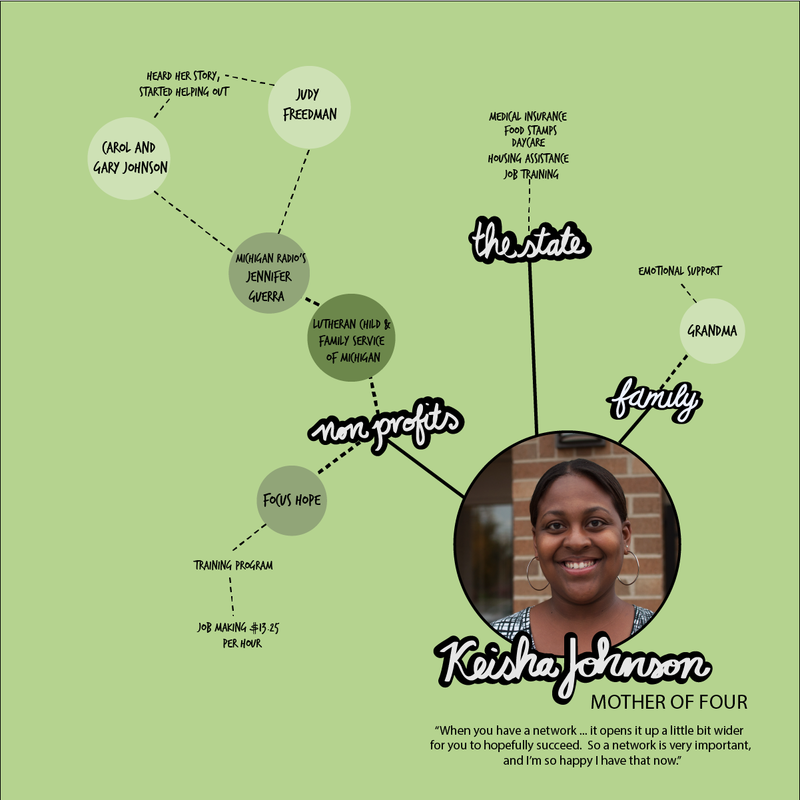 That’s likely what a network looks like for someone in poverty, like Keisha Johnson. 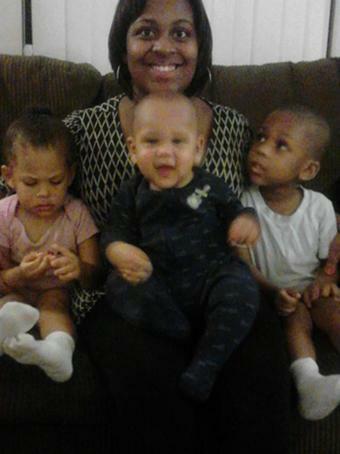 Johnson is deeply devoted to her four children, would do anything for them. "I want my children to be loving, caring, not violent ... I don’t want them to go through what I went through." There were no nursery rhymes, lullabies or bedtime stories for Keisha and her three siblings when they were growing up in Detroit. There were too many roaches in the house, and never enough food. Keisha’s mom didn’t go to college or have a steady job, and she never sobered up enough to raise her children. Keisha’s dad is serving life in prison for murdering his stepbrother. 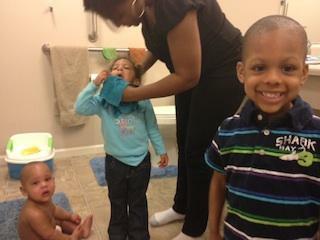 Eventually, Keisha and her siblings moved in with their grandmother, Ella. Keisha says she thrived there. She got into college. But then, things started to slip. The only network she had was Grandma Ella, and Ella was far away from campus. She had no one to lean on for help or guidance. She sold drugs. She got pregnant. She dropped out. Today, the world Keisha Johnson is trying to create for her four children is vastly different from the world she grew up in. She wants to provide a future for her kids, but how do you do that when you're pretty much on your own? 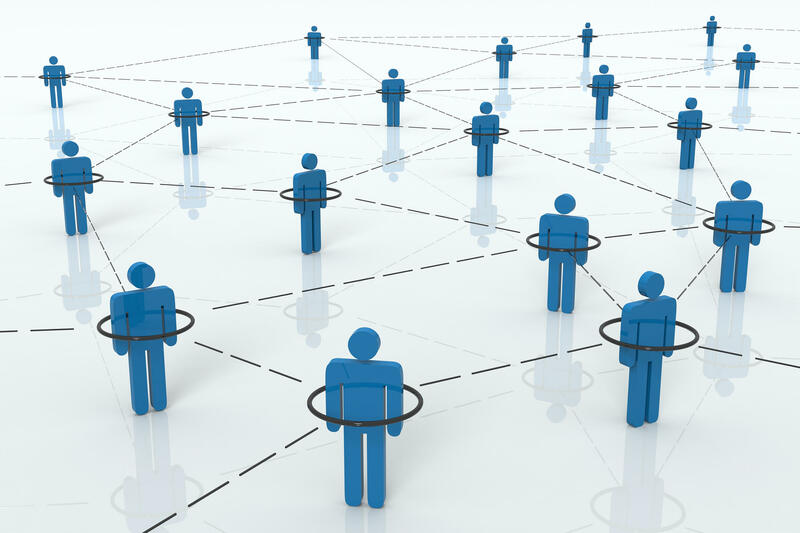 A visual image of Keisha Johnson's network. When I first met Keisha, her network was pretty much non-existent. She didn't know anyone who had a job, so she couldn't work that angle. Her car was on its last legs and she didn't have anyone who could help her out with car payments or maintenance. The only person she had in her life was grandma Ella. "That was it," says Keisha. "I could always go to my grandma and talk, but other than that, my networking was very, very, very minimal." So Keisha did what thousands of others in her situation do every day. She turned to nonprofits, as well as the state and federal governments, for help. She got food stamps, medical insurance, daycare, housing assistance, and job training. And it’s helped. The state and nonprofits stepped in when no one else could or would. They became her de facto network. You can’t call up the state when you’re short on diapers or need help with your broken-down car. If you have to go to work and your kids are sick at home, a non-profit won’t step in to babysit or buy you a new laptop for school. That’s where Judy Freedman and Carol and Gary Johnson come in. Up until three years ago, they were all strangers. Nobody knew each other. That is, until they heard Keisha share her story on Michigan Radio. After she heard it, Judy Freedman turned to her husband and said "something really is motivating me to try to meet this woman. I feel so touched by her and I feel for her situation and I want to see if there’s a way we can help." In a later radio story I did about Keisha, I followed her as she walked her kids in the freezing cold to and from daycare because her car had broken down. When Carol and Gary Johnson heard that story, they wanted to do something. "It appeared to me that she had exhausted whatever network she had," says Gary Johnson. "So we thought good things have happened to us, not all, and we thought it’s time to be part of a network, not to be looking for one." And so the Johnsons bought Keisha a used car and drove it from where they live in Milford over to Keisha’s apartment in Detroit, and then took Keisha and her kids shopping. That car the Johnsons bought for Keisha was key. 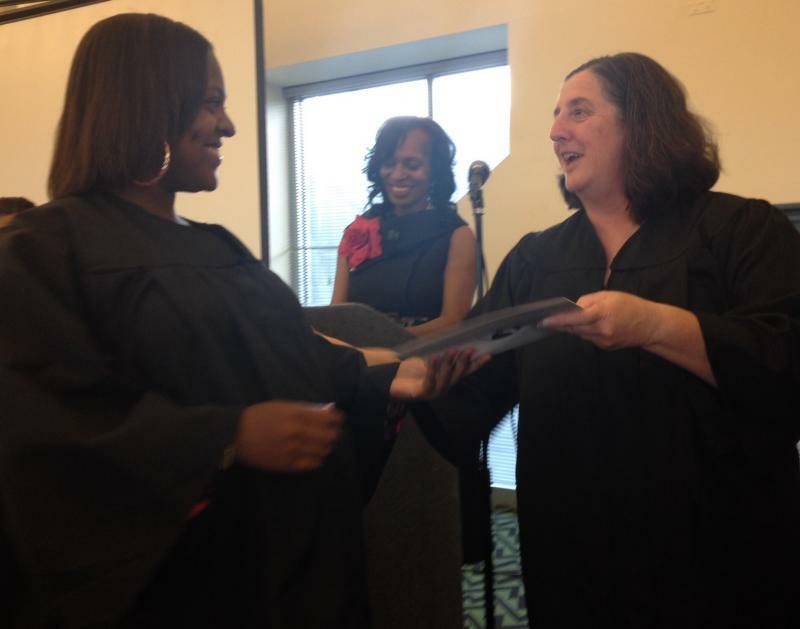 It got Keisha to and from her job training program at Focus Hope, a non-profit in Detroit. Without a car, she might have had to drop out. That program led to a job for Keisha after she graduated, so having the Johnsons provide her with a car to get to and from class was essential. Judy Freedman has done all kinds of things for Keisha, too. She’s bought Christmas gifts for Keisha’s kids, and a real Christmas tree for their apartment. She also helps out with money on occasion. Even with a job, money is tight for Keisha, so Freedman's generosity helps Keisha buy much-needed items like shoes for the kids and diapers for the baby. Freedman also hooked Keisha up with a laptop and printer so Keisha could do her homework. She’s also become a kind of mentor for Keisha, helping her stay on track and focused as Keisha tries to climb her way out of poverty. Keisha Johnson's network consisted of the state and non-profits, but it still wasn't enough. 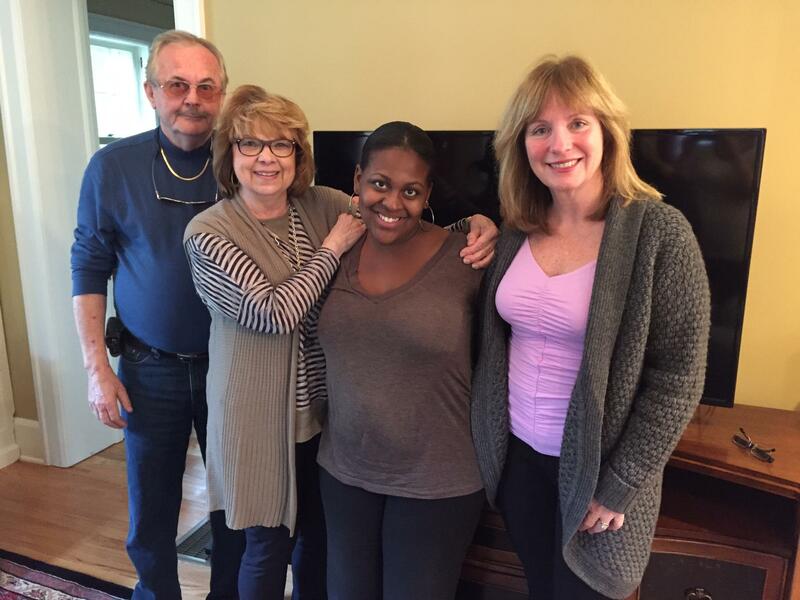 Gary and Carol Johnson (left) and Judy Freedman (right) heard Keisha's story on the radio and stepped in to offer support. "That’s what I love about Mr. Johnson and Judy and Mrs. Johnson," explains Keisha. "They were there for me when I didn’t have no one else. I have my family, don’t get me wrong, but my family is barely making it. When you have a network, it's – not saying easy, but like you’re on a narrow road but it opens it up a little bit wider for you to hopefully succeed. So a network is very important, and I’m so happy I have that now." There’s no saying where Keisha Johnson and her four kids would be right now if Judy Freedman and the Johnsons hadn’t heard Keisha on the radio and forced their paths to cross. As Keisha herself points out, when everybody you know is barely making it themselves, it’s extremely challenging to move up the ladder. Keisha did the best she could with her limited network: her boyfriend, the state, and a few non-profits. But it still wasn’t enough. It took people from way outside her network to take a chance on her, step in and offer support. People who found out about her because a reporter told her story on the radio – something most people in her situation will never have the chance to experience. Tomorrow: When you don’t have a network, but the network finds you. As part of our State of Opportunity project, we’re following parents as they struggle to get off public assistance and make a better future for their children. We'll be bringing you occasional updates on families as we follow them over the course of the project. This is one of those updates. I first interviewed Keisha Johnson on a steamy summer day last June. Johnson, 25, grew up poor and is still poor to this day. But she has three reasons she wants to climb out of poverty. Their names are Kaleb, Jurnee, and Alan, Jr.
Last time she was on the radio, Johnson talked about where she wants to be in three years. She wants to have her own home, she wants her children enrolled in good schools, and she wants to have a steady job as a secretary. But first, she knew she would need some help to get there. "A lot of women in my neighborhood, they think being on Section 8 and being with Human Services, they think ‘Ok we can do this forever!’ No it’s supposed to be just a start, just a push to help you out for right now, and then you’re supposed to grow and progress on your own that’s the whole point of the program," explains Johnson. "So that’s what it is for me right now." That was June. I checked in to see how’s she doing now, and well, things aren't so great. I caught up with Johnson on a Thursday morning when she was getting her children ready for school. As she brushed her daughter's short hair into a ponytail, Johnson starts to tell me how she's essentially living on zero dollars. "They sent me a letter in December saying you're cut off your cash assistance, which was $592 a month," says Johnson. When it comes to the “cycle of poverty,” the brutal truth is more than 40 percent of children raised in poverty stay in poverty as adults. Among those who make it out, most don’t make it very far. 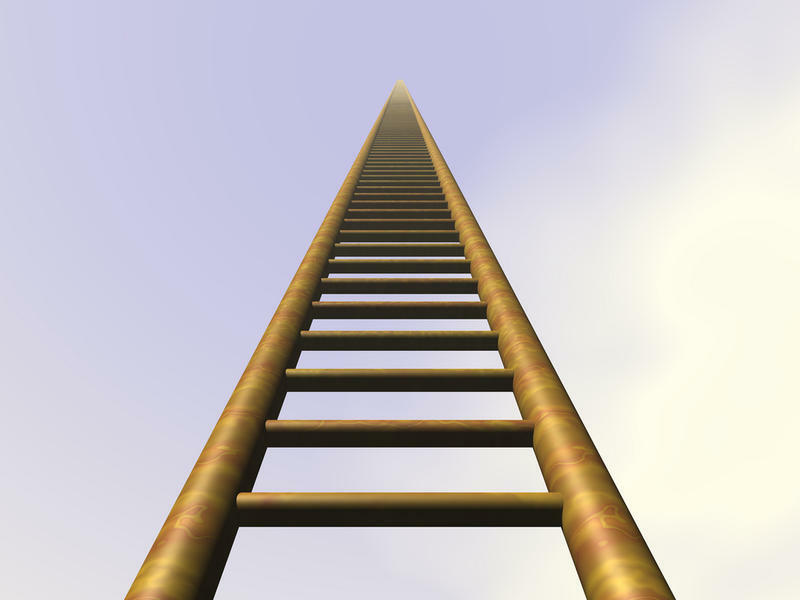 But I'm going to introduce you to one woman who is determined to buck the trend and climb the ladder out of poverty. For the next few days we're featuring stories of ordinary listeners who read or heard a story on State of Opportunity and decided to give some of their resources or time as a result. We know many of you have done the same. If you've got a story to share or an idea of how people could help let us know here. If you need ideas of what you could do, check out the resources page. We'll update it with listener suggestions as they come in. We wrap up our State of Opportunity coverage for the year with a conversation between two women whose paths crossed after hearing a story on the radio. One of the women, Keisha, lives in poverty with her three young children. The other one, Judy, lives a very comfortable life in Ann Arbor with her husband. 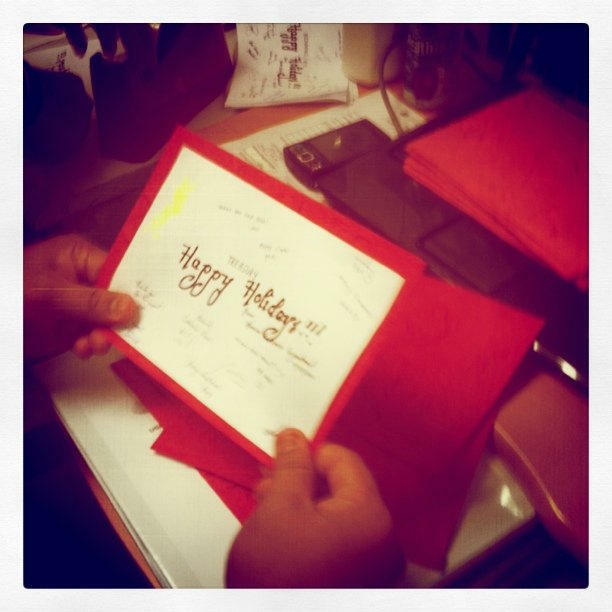 The two share the story of how they met a year ago, right around the holidays. The transcript is below.